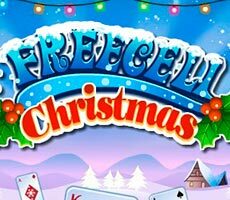 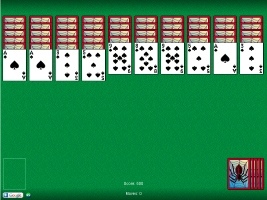 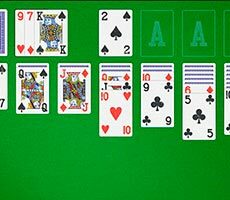 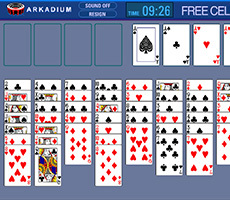 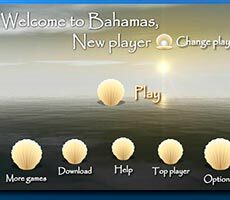 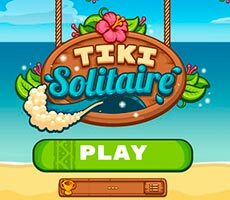 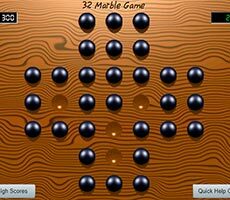 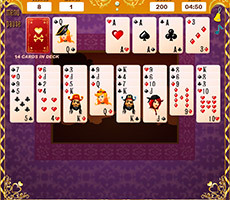 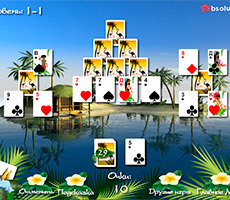 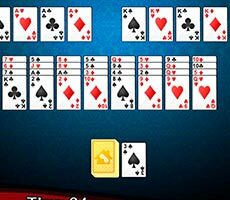 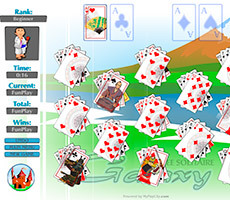 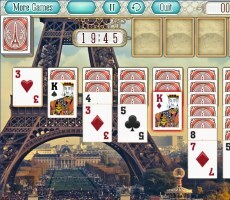 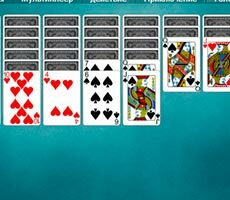 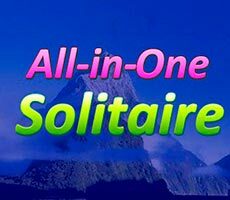 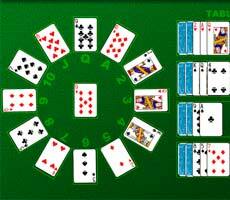 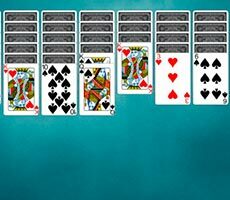 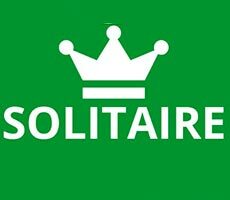 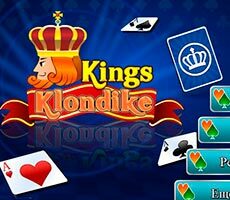 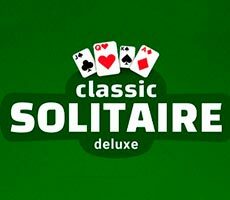 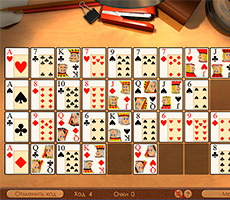 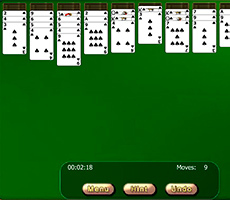 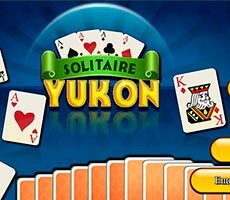 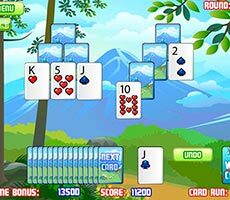 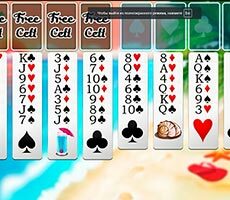 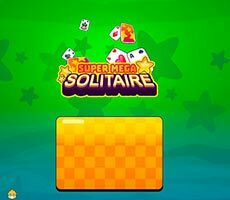 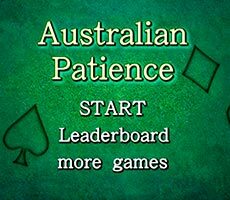 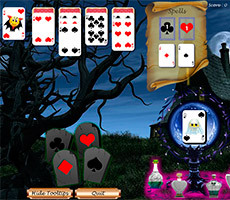 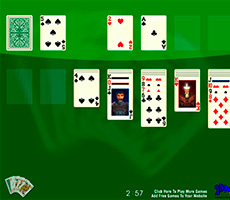 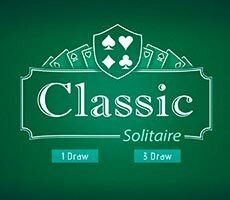 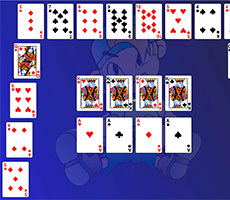 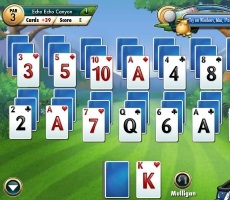 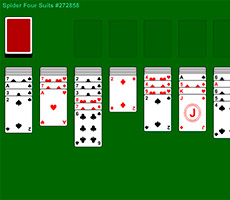 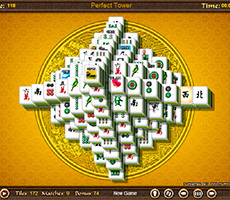 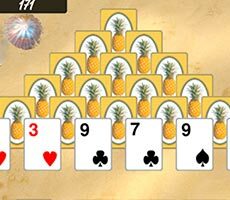 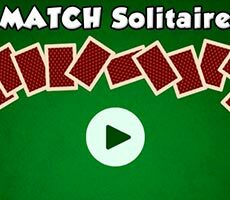 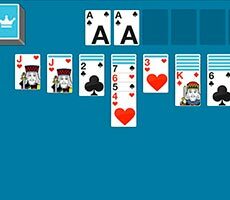 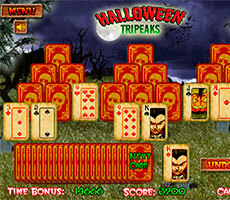 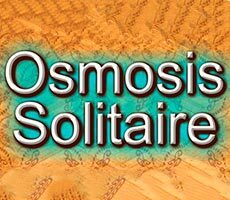 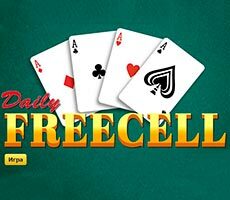 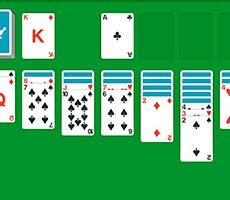 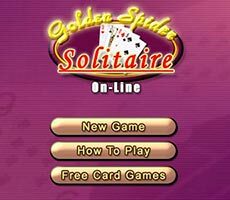 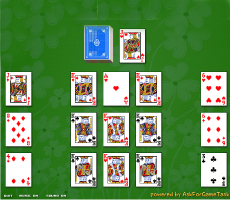 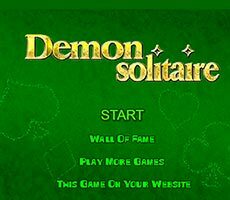 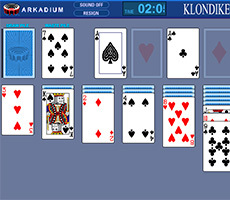 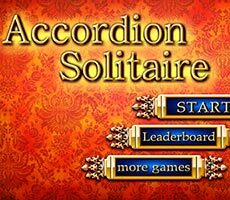 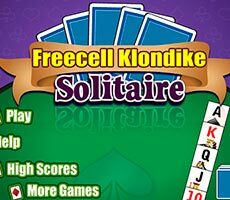 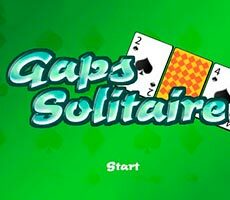 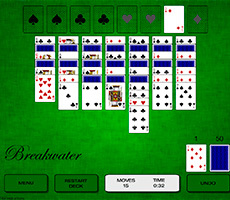 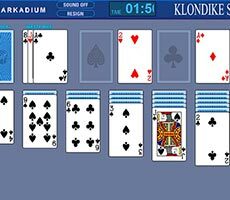 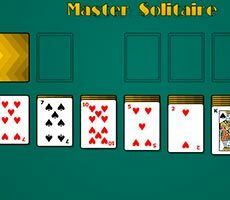 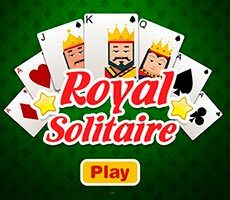 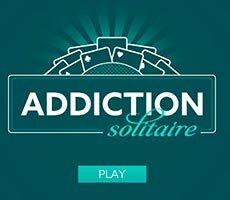 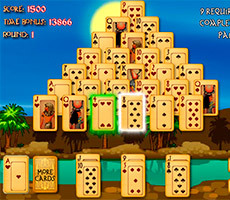 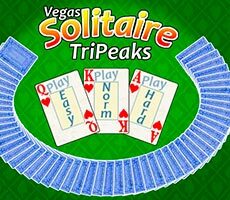 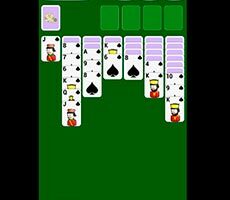 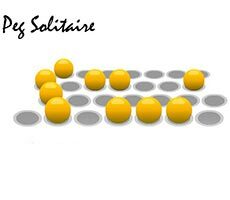 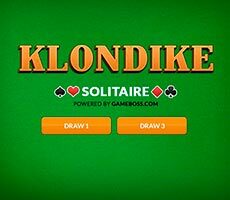 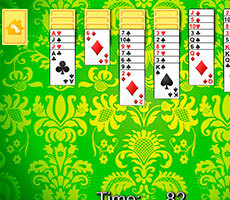 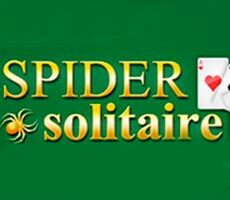 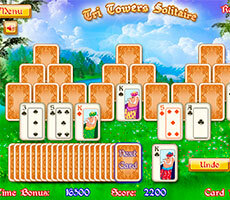 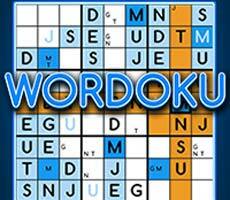 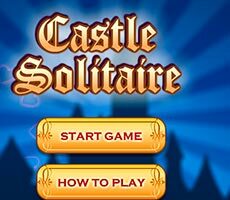 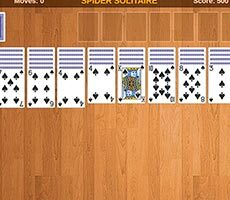 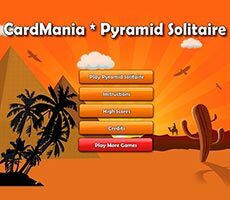 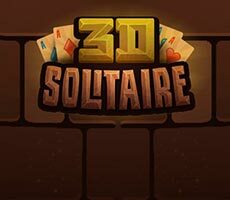 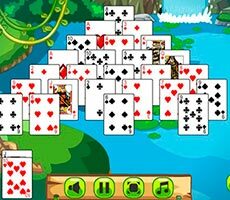 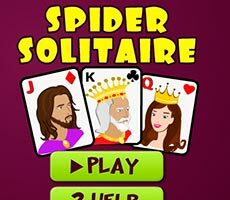 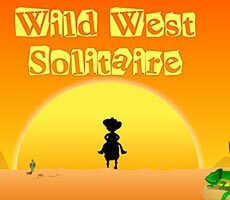 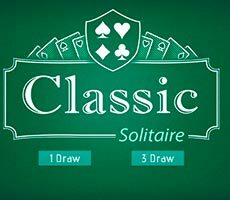 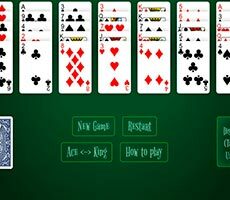 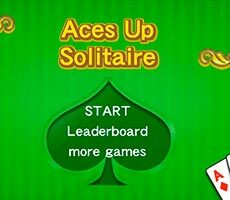 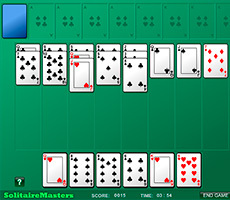 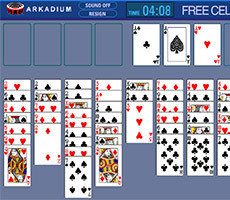 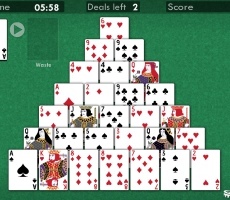 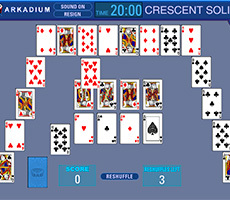 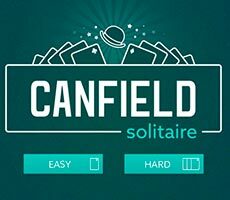 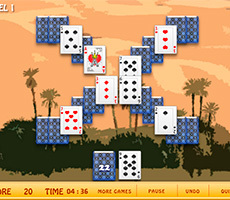 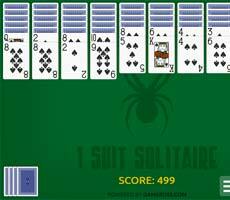 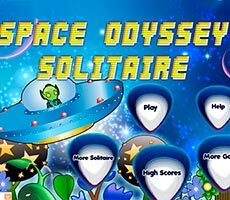 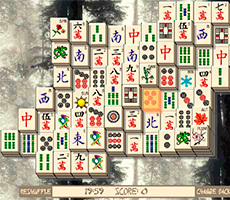 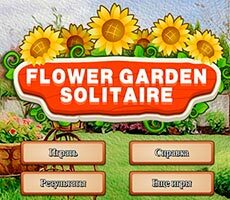 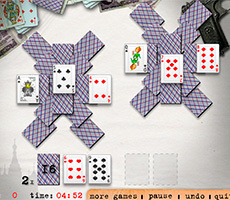 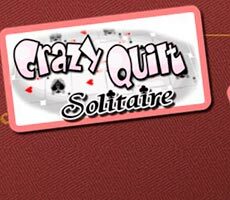 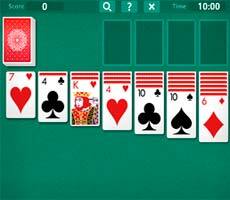 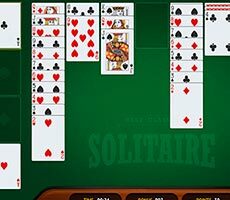 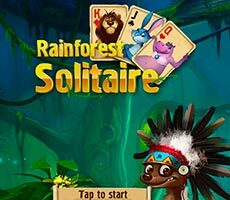 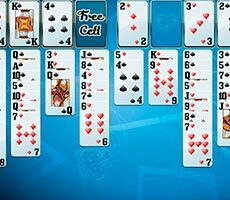 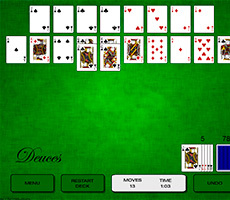 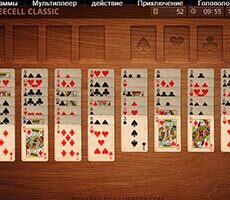 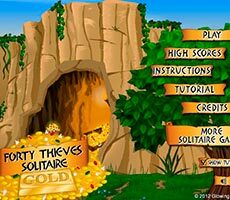 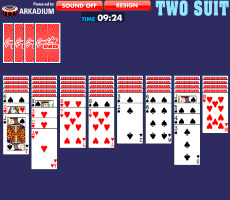 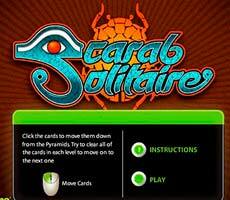 Play the «Osmosis Solitaire», an exciting card puzzle game, where you need patience and attention to solve it. 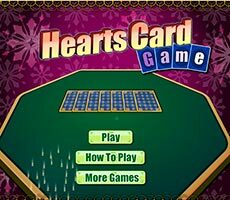 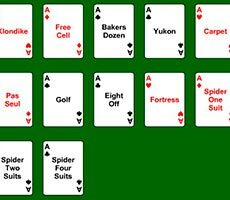 You will have to collect the whole deck by suits, and the initial card is determined randomly. 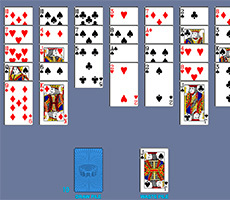 On this card you will lay the rest of the cards out, and their order is not defined by any known laws. 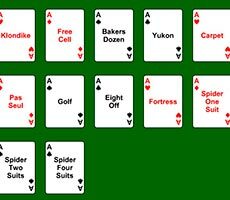 You should shift the card, and if it remains in the pile, then you have made the right choice.